Once you find the right RAM 1500 lease deal for you, simply contact us to learn more about these offers or to schedule a test drive at our Chesterton dealership. 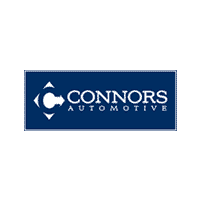 Why Lease a RAM from Connors Chrysler Dodge Jeep Ram? Whether you find your next vehicle through our new RAM vehicles, or our rotating selection of offers and incentives, we know you’l find exactly what you want in our inventory. Boost your Michigan City job site with the exceptional performance and towing power of the RAM 1500. Find the perfect RAM lease deal for you, and get your finance process started with our online pre-approval form!